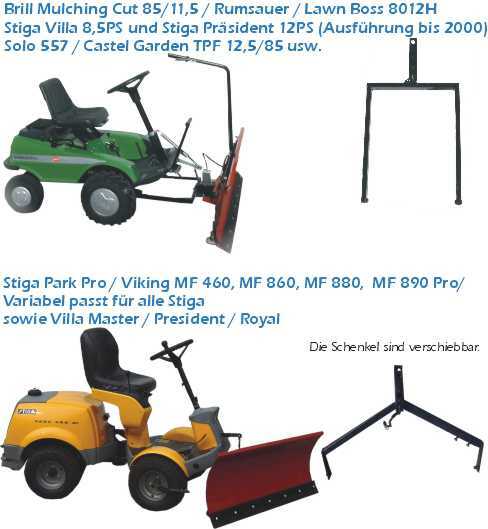 430,00 EUR 19 % VAT incl. 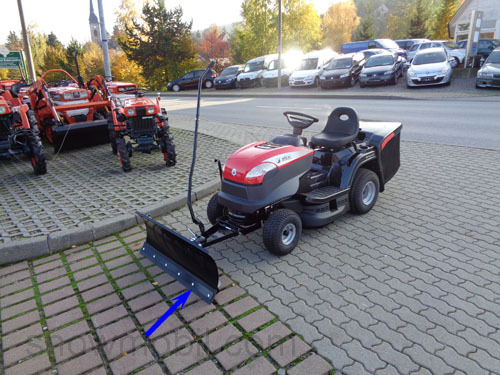 The height of the snow shield is 40 cm. 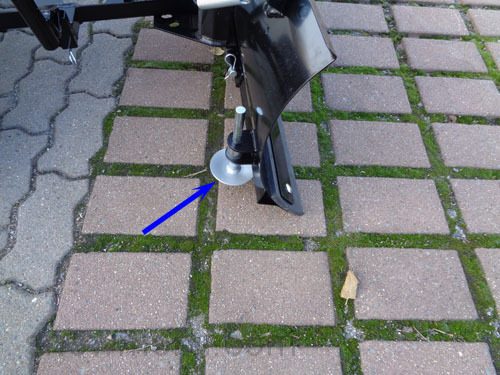 The material thickness is 2mm. 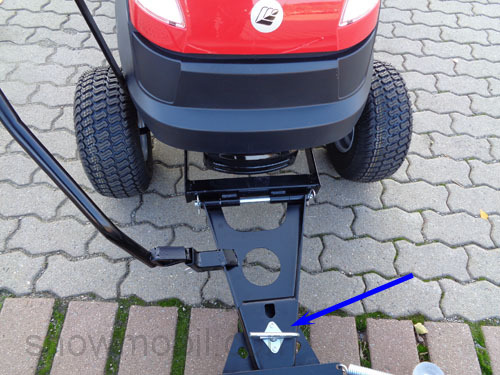 The shield is fully powder coated and 5X pivotable, all other parts are galvanized. 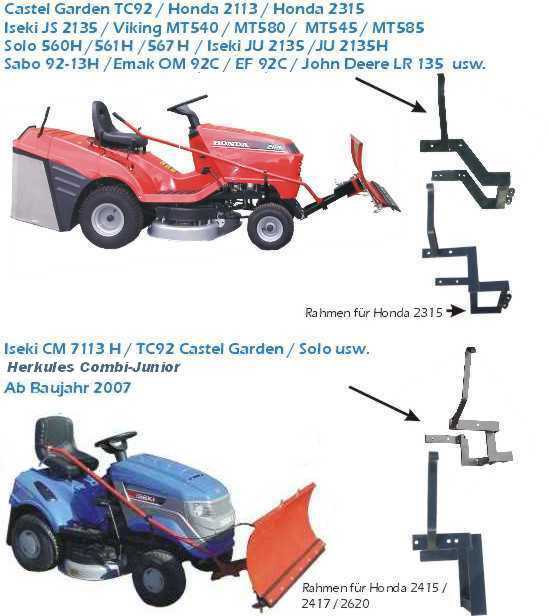 The working width is 100cm, 60-75cm in inclined position. 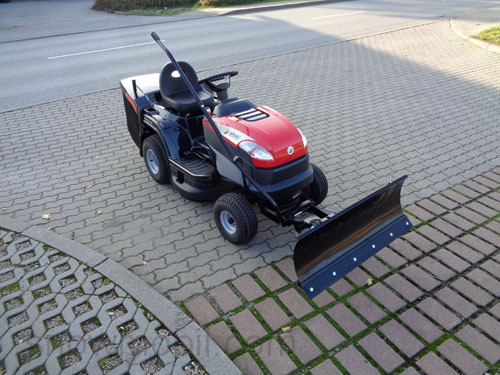 Likewise, we absolutely need the size of the rear tires of your lawn tractor for the determination of the snow chain size. 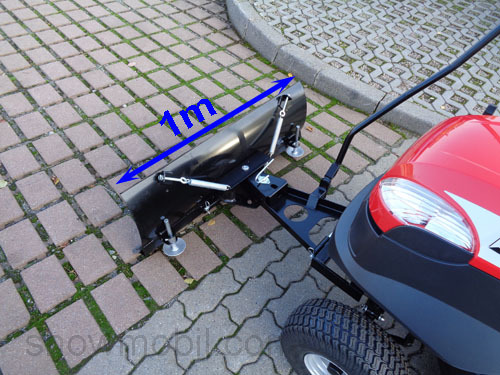 We assume a tire size of 18x8,5-8. 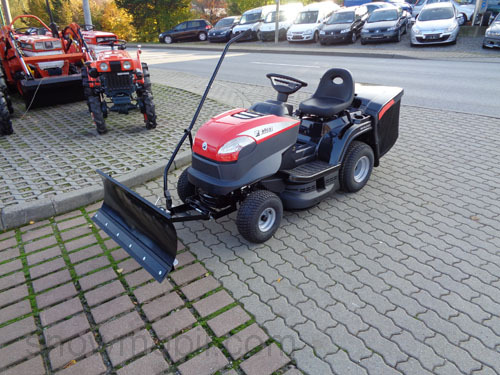 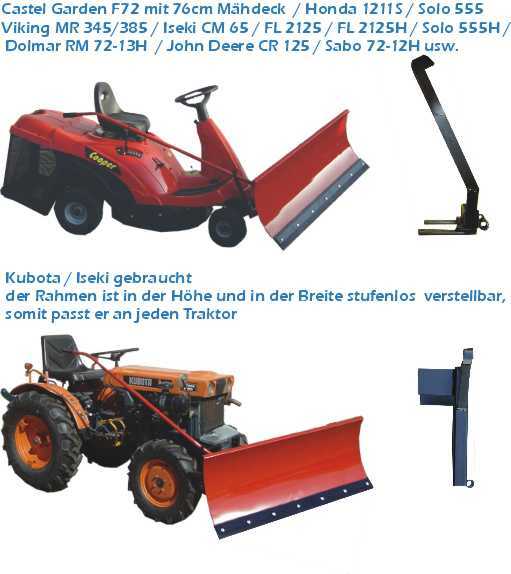 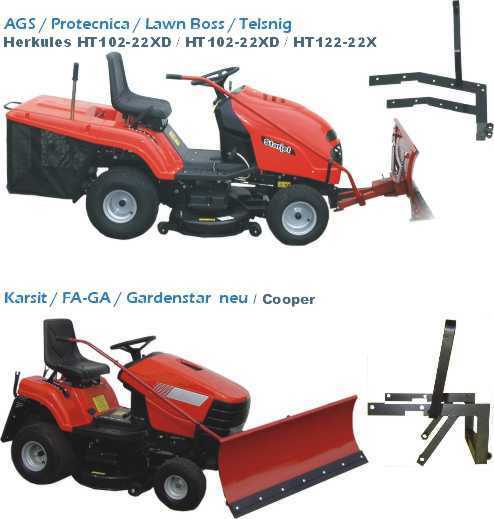 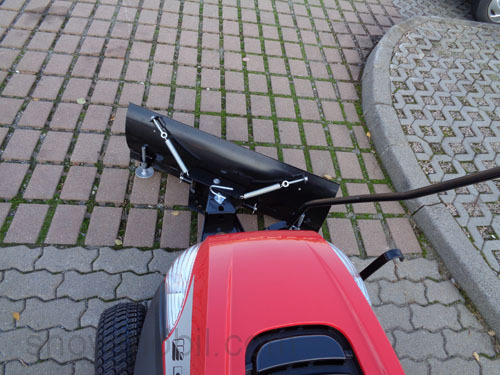 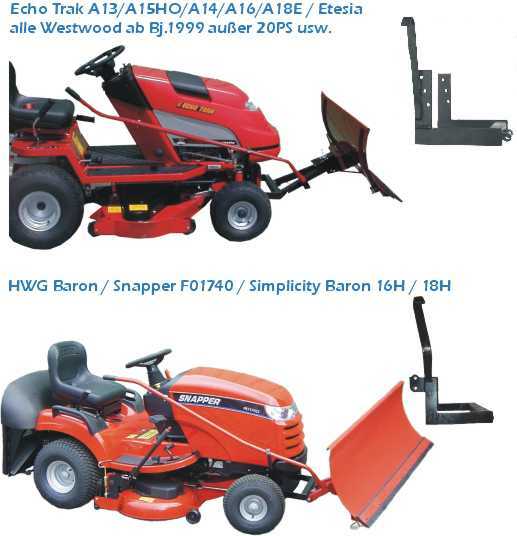 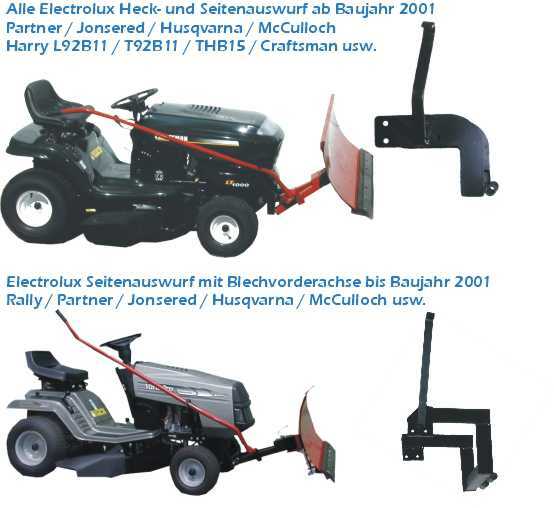 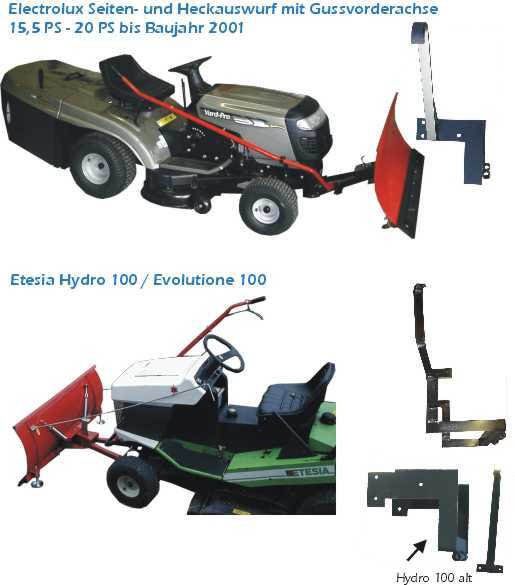 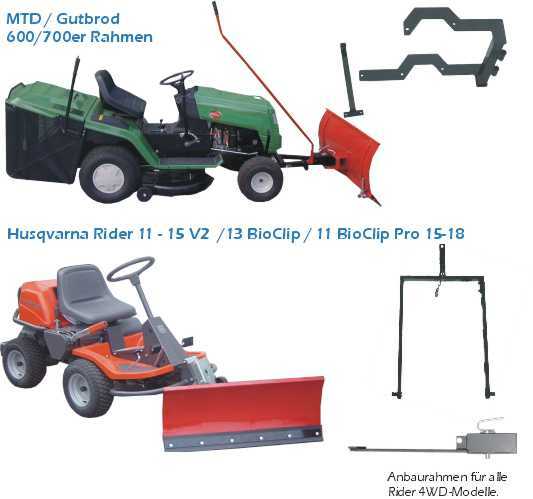 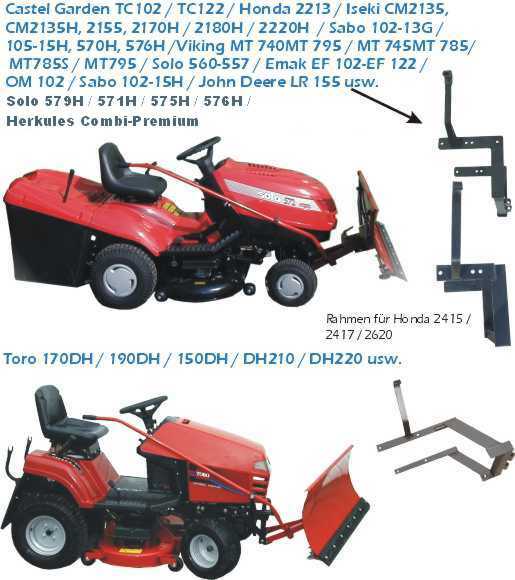 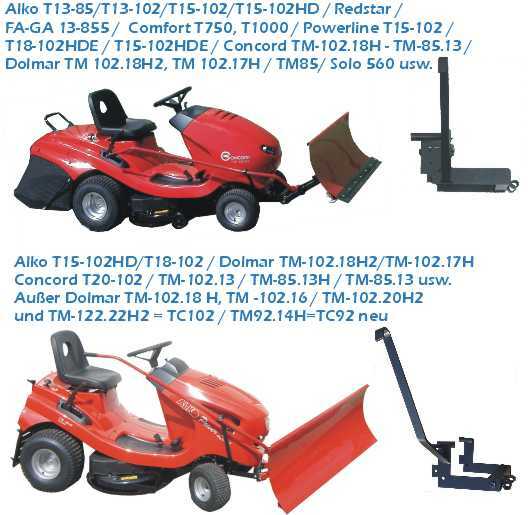 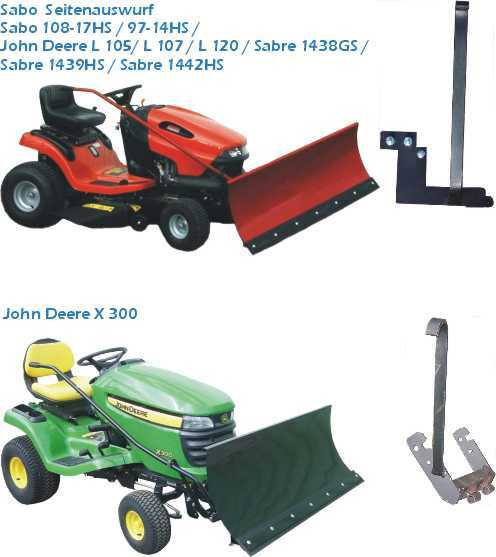 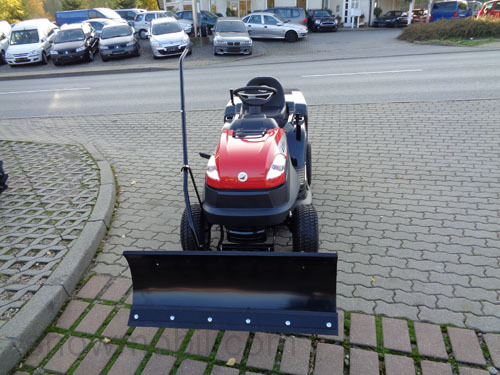 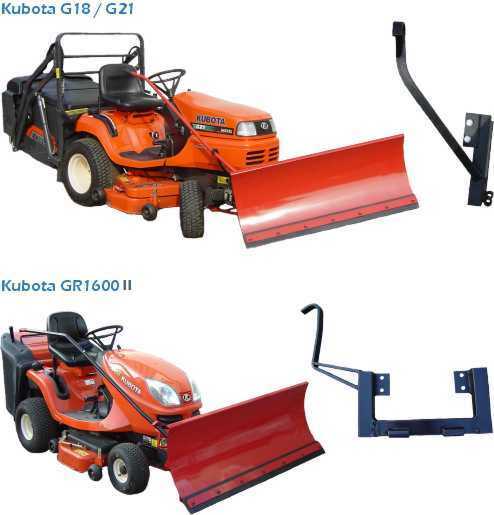 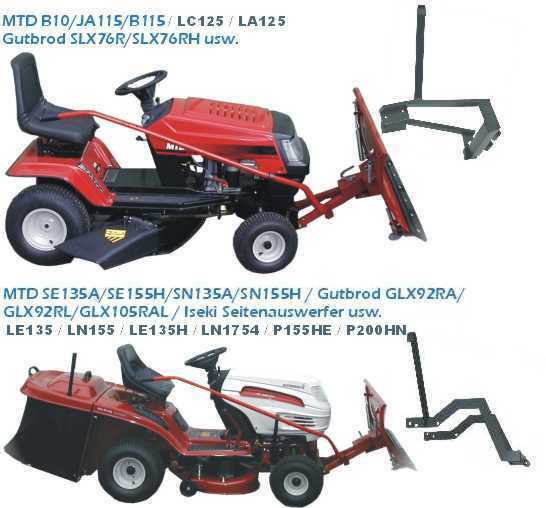 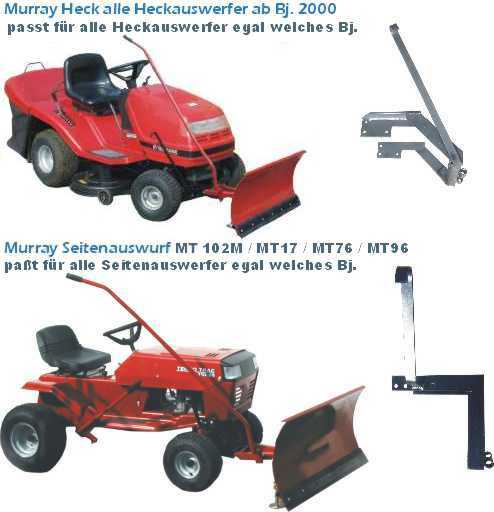 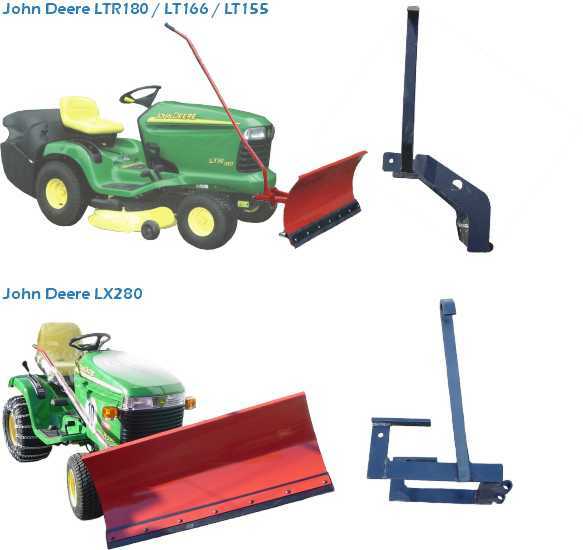 FYI: We also offer a snow plow 118x50cm with 4 spring folding mechanism including tire chains. 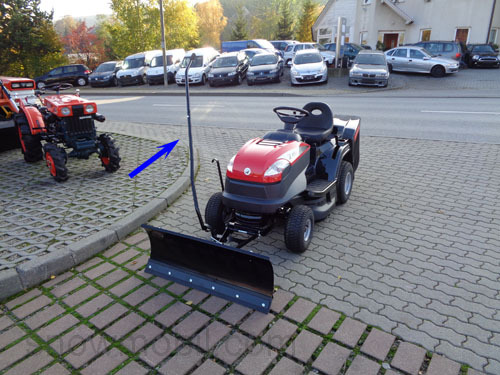 Two springs holding the snow plow blade.